Ever wondered what earth looks live from orbit? 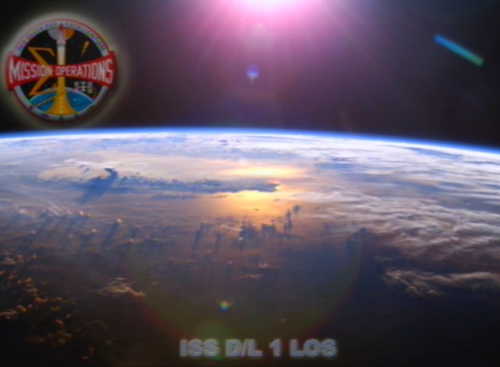 Well there are several cameras in the ISS which stream (when ISS is over daylight-territory) an live image to earth for you to see. If you want to know where the International Space Station currently is you can always click here. 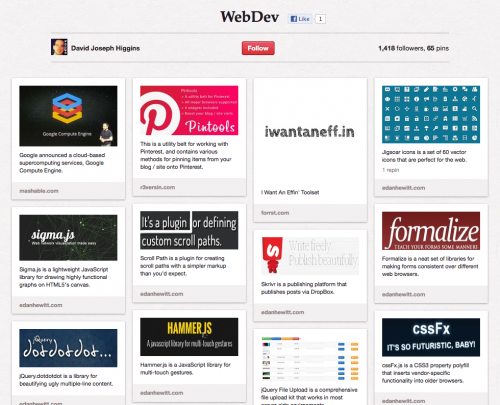 It’s becoming a fashion lately to release the source code of older but legendary commercial products to the public. 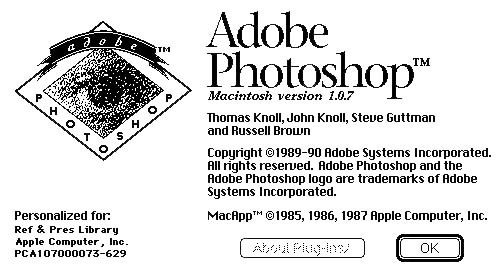 Now Adobe decided to gift the source code of their flagship product Photoshop in it’s first version from 1990 to the Computer History Museum. Since my wife started working as a photographer on a daily basis the daily routine of getting all the pictures off the camera after a long day filled with photo shootings got her bored quickly. 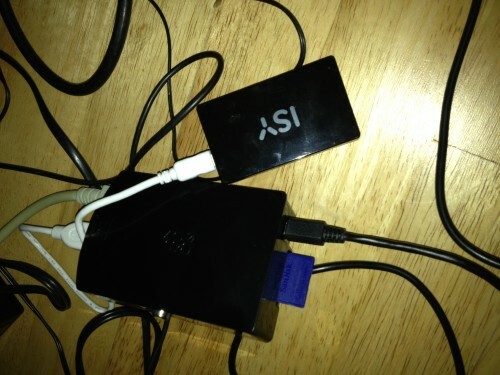 Since we got some RaspberryPis to spare I gave it a try and created a small script which when the Pi gets powered on automatically copies all contents of the attached SD card to the houses storage server. Easy as Pi(e) – so to speak. So this is now an automated process for a couple of weeks – she comes home, get’s all batteries to their chargers, drops the sd cards into the reader and poweres on the Pi. After it copied everything successfully the Pi sends an eMail with a summary report of what has been done. So far so good – everything is on our backuped storage server then. Now the problem was that she often does not immediately starts working on the pictures. But she wants to take a closer look without the need to sit in front of a big monitor – like taking a look at her iPad in the kitchen while drinking coffee. It’s pretty fast because it’s not actively resizing the images – instead it’s taking the thumbnail picture from the original jpg file which the camera placed there during storing the picture. It’s got some caching and can be run on any operating system where mono / .net is available – which is probably anything – even the RaspberryPi. 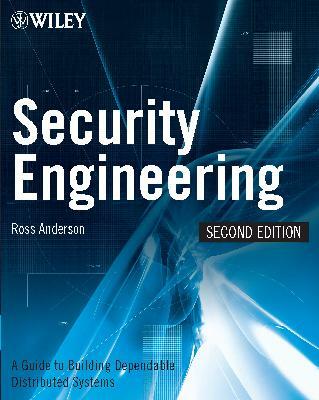 The second edition of the book “Security Engineering” by Ross Anderson is available as a full download. It’s quite a reference and a must-read for anybody with an interest in security (which for example all developers should have). “A programmer is likely to get just one uninterrupted 2-hour session in a day” is one of the statements this great blog article makes on the matter of interruption of professionals while they do their hard work.